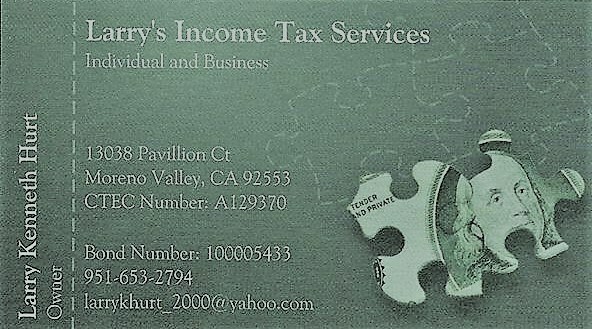 Moreno Valley, CA, USA, 2019-Mar-12 — /EPR ACCOUNTING NEWS/ — Over 49 years preparing taxes for individuals and small businesses, able to assist individuals in the cryptocurrency business with their tax preparation(s), 16 years as a Notary and 8 years as a Signing Agent. Experienced Owner with a demonstrated history of working in the consumer services industry. Skilled in Nonprofit Organizations, Budgeting, Business Planning, Microsoft Word, and Coaching. Strong entrepreneurship professional with a Master Degree focused in Human Resources Management/Personnel Administration, General from Golden Gate University. I also severed 23 years in the US Air Force. For 22 years as an additional duty, I severed as the Unit Non-Commission Officer Tax Representative. My job was to assist military and civilian personnel assigned to the Base, helping or completing their Tax returns and answer tax questions. During tax season, I spent 4 hours on Saturday at the Base Legal Office assisting people with their tax returns. After retiring in 1991, I continued doing taxes and opened my own business. 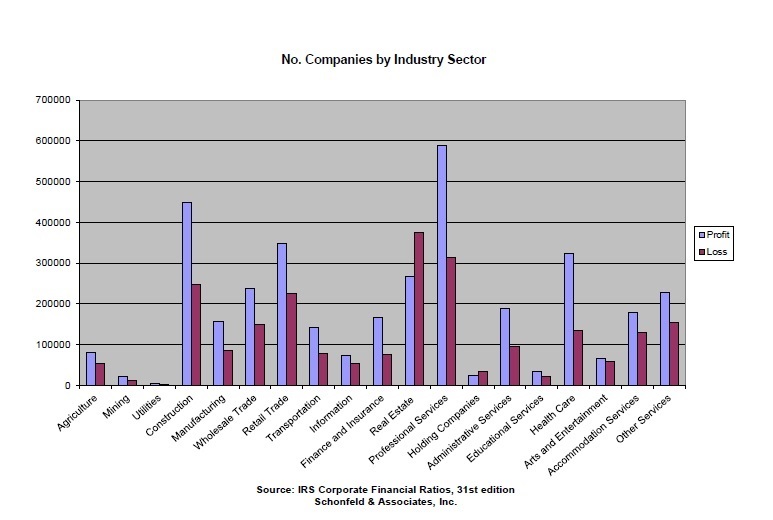 My tax specialties are Individuals, Small Businesses, S Corporations, Nonprofit Organizations, Tax Planning, Uber, Lyft and CryptoCurrency. Thank you. Tax inspectors may also be making use of new media, such as the internet, to identify individuals with valuable assets (such as holiday properties that are being let out for income) or undeclared profits (for example, from trading through internet auction sites). Another notable example that reflects the changing times is the agreement reached between the UK and Switzerland whereby the Swiss banks will levy withholding tax on UK taxpayers’ bank accounts held in Switzerland and pass the sums concerned to HMRC via the Swiss tax authorities. They will do so without identifying any taxpayers, but this nevertheless represents a marked change in attitude by the Swiss Finance Department. This highlights the fact that individuals and businesses can find themselves subject to a tax investigation without there necessarily being any actual wrongdoing. However, given the complexity of the current tax system and the scope for differences of interpretation, any detailed HMRC investigation stands a reasonable chance of finding some element of under-declared tax somewhere in the affairs of an individual or a business.